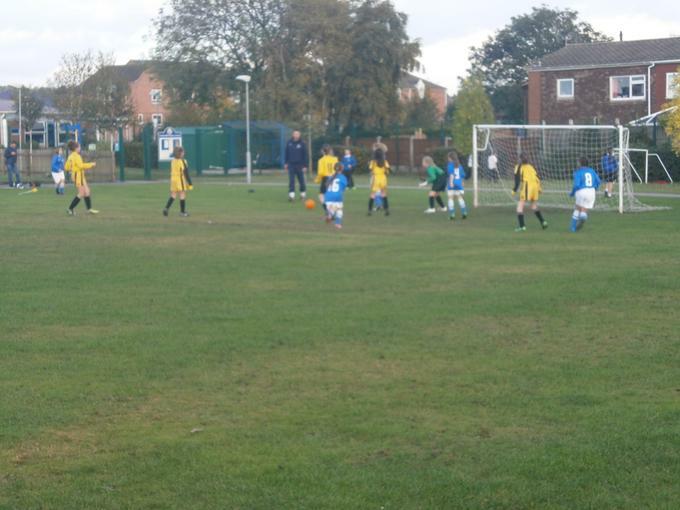 After a fantastic league campaign the girls headed into the quarter finals of the play offs against Parkdale. 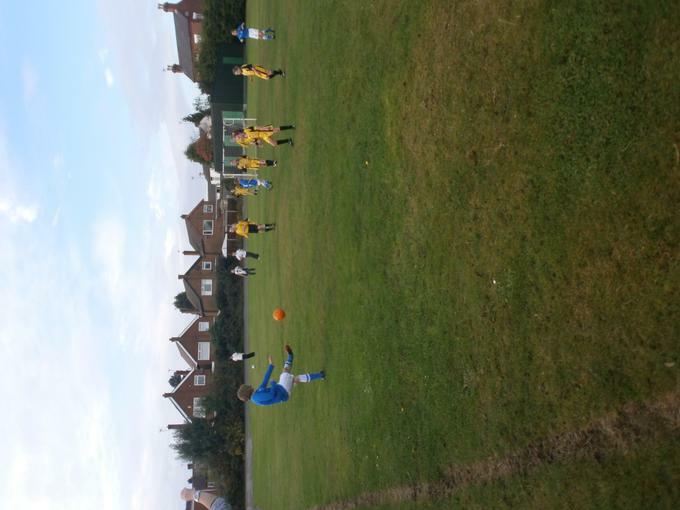 The game started very well for the opposition with them taking an early lead. 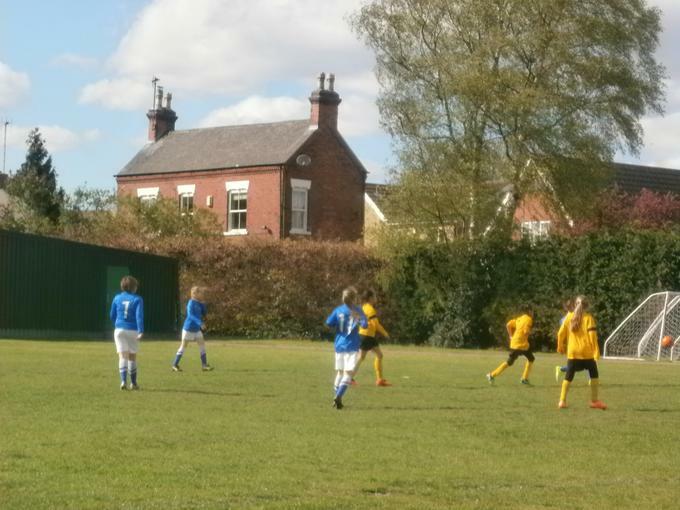 Arnold Mill didn't drop their heads though and tried to battle well against a tough opposition, however it was the visitors again who scored 2 more before half time. The girls knew they needed a strong start to the second half but unfortunately it was Parkdale that scored their 4th goal. 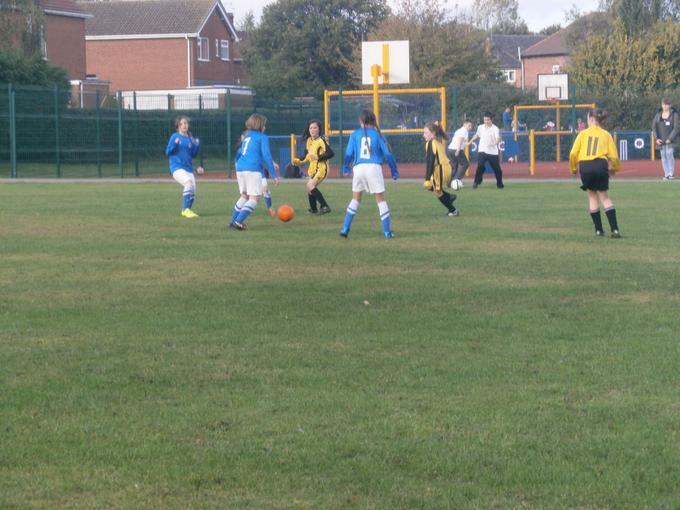 Kaci Riley scored a spectacular consolation goal but it was Parkdale that went through, as deserved winners, into the semi finals. 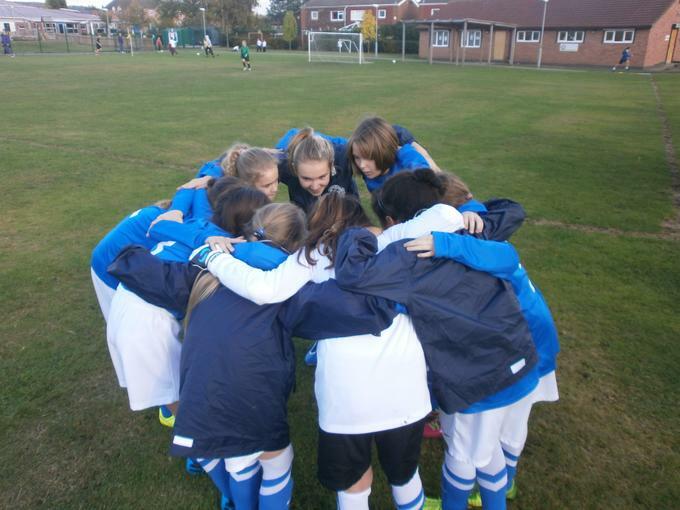 Well done to all the girls involved in the football team, it has once again been a fantastic season. 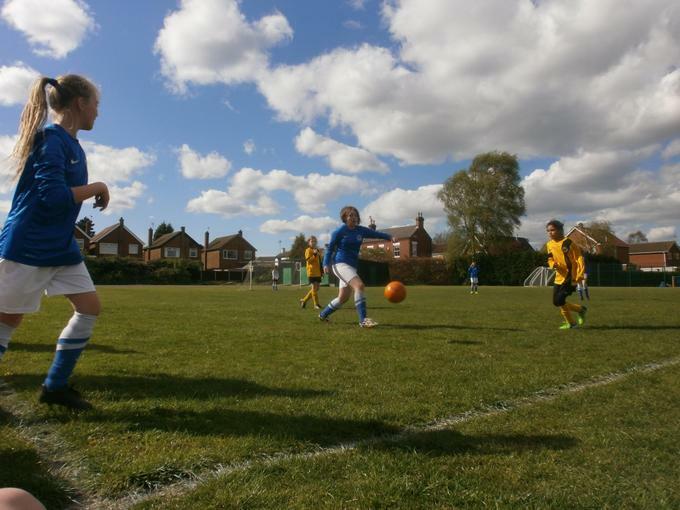 After plenty of ups and downs with sports teams this week, it was the turn of the girls football team as they travelled to Arnold View, the only team to have defeated them in the league campaign this season. 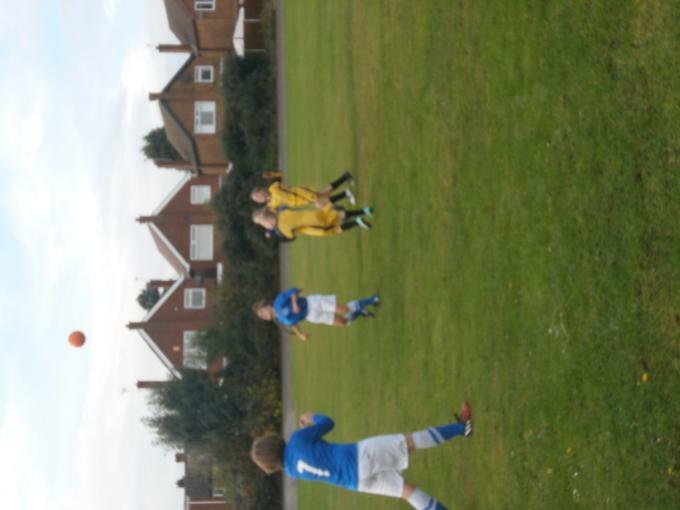 With both teams knowing that the winning team would clinch the leagues top spot, it was all to play for as the game started. 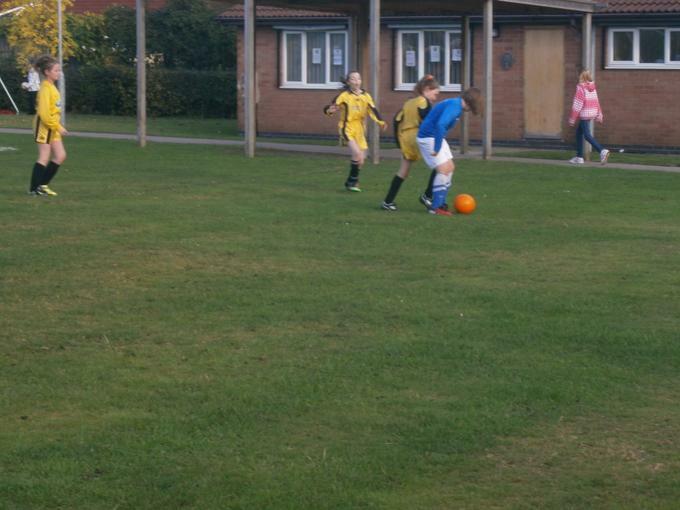 The A.M.P.S girls started off the better, pressing the oppositions defence from the start. Both teams created a couple of half chances within the first 10 minutes but it was us that took the lead with Emma Porter burying the ball into the bottom corner. 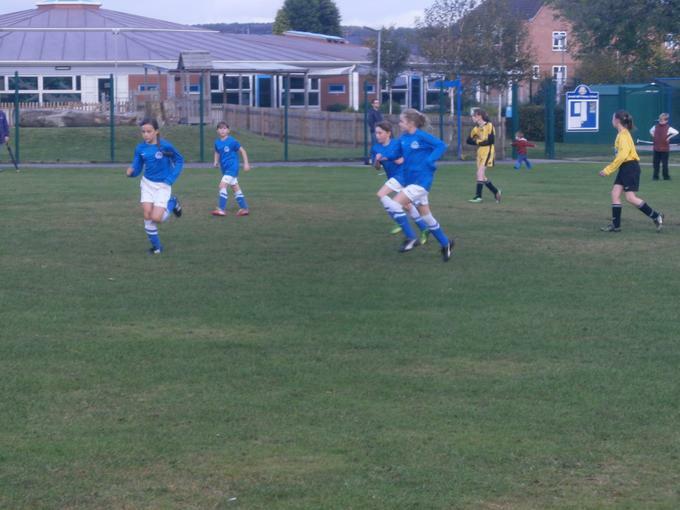 The girls took the lead into half time and came out into the second half with confidence. 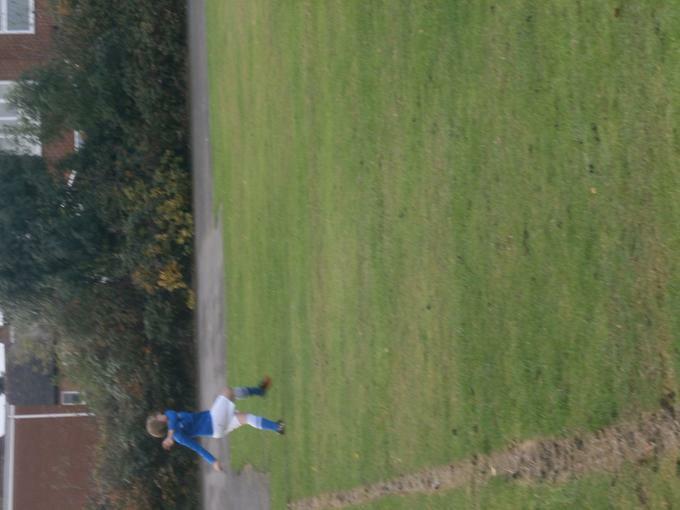 It was Emma Porter again who got the crowd cheering as she steered home her second goal and secured a well deserved 2-0 win. 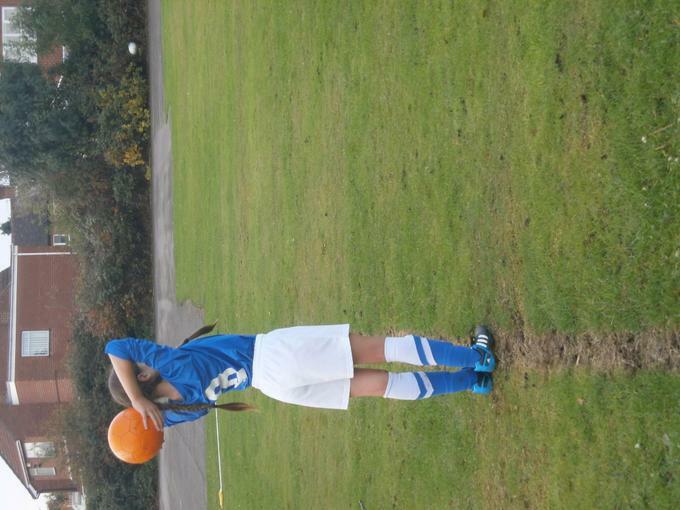 The girls will head into the play offs with every confidence. 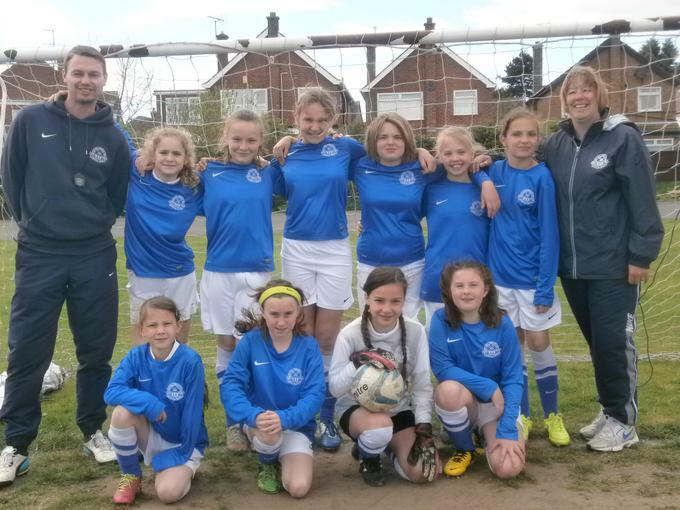 There was plenty of smiles from the players and the spectators again as the girls team put in another good performance to come away with another impressive victory. The girls did get off to a slow start and it took a while to get the first goal which came through a long range effort by Kaci Riley. 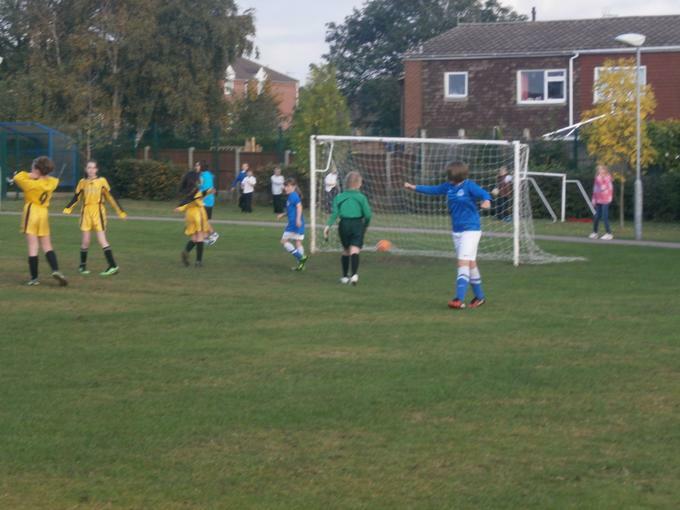 This goal lifted the girls and either side of half time Emma Porter managed to score another hat trick. 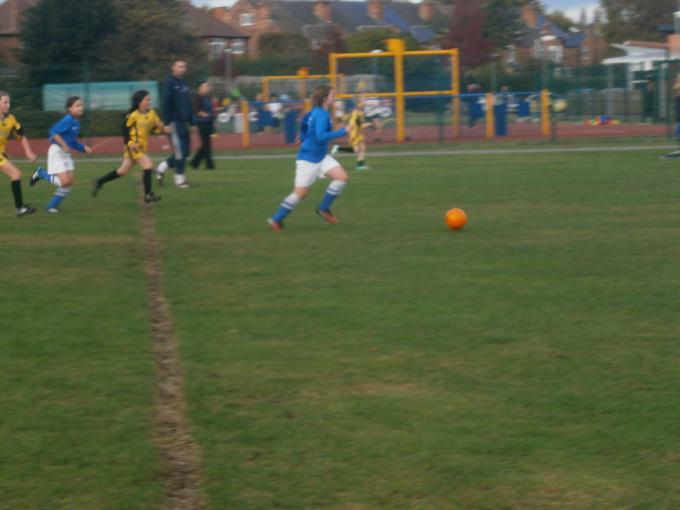 With Sophie Hackett pushed into midfield for the last 10 minutes of the game, it was her that scored the last 2 goals to seal another fine victory for the girls. 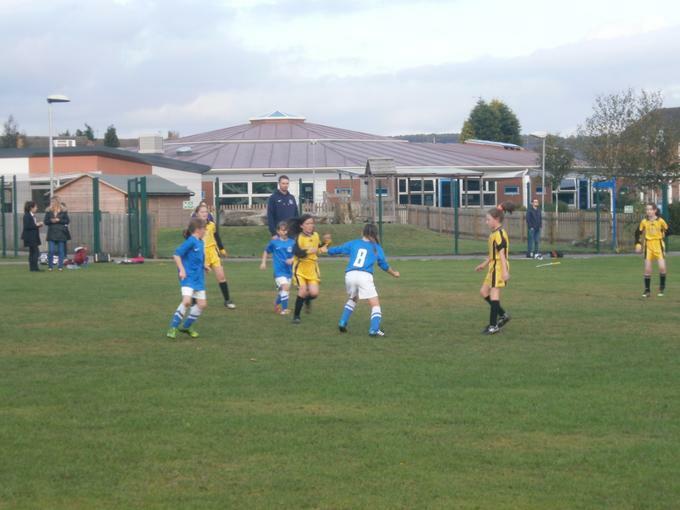 The girls continued with their impressive league form by travelling to Killisick to secure a very convincing win. 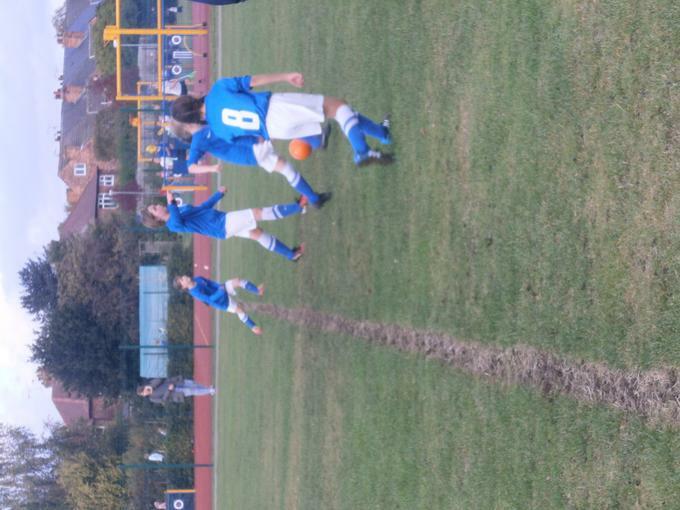 The girls played some excellent football and the goals were spread around the team with 4 different scorers (Emma Porter (3), Kaci Riley (2), Abigail Moore & Elouise Davies). 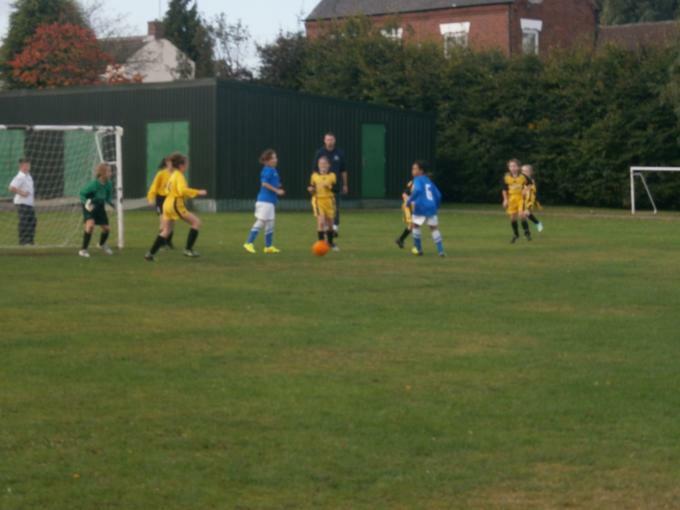 The pick of the goals cam from Eloise who managed to score from long range with the ball sailing over the keeper and into the top corner. 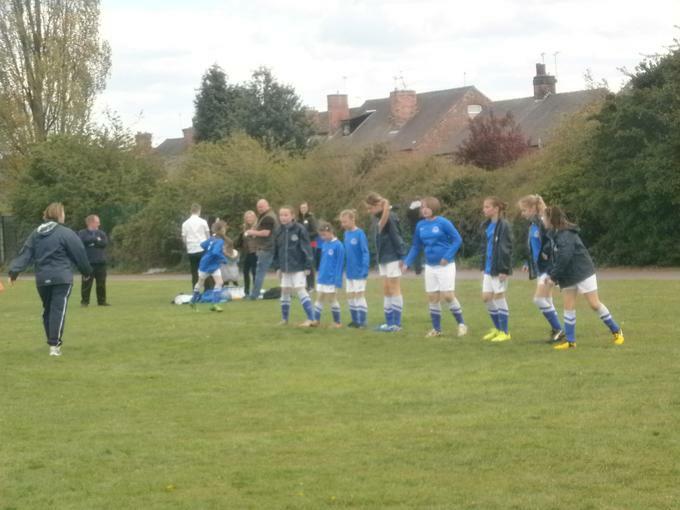 The girls have 2 games remaining in the league and will go into these with great confidence. 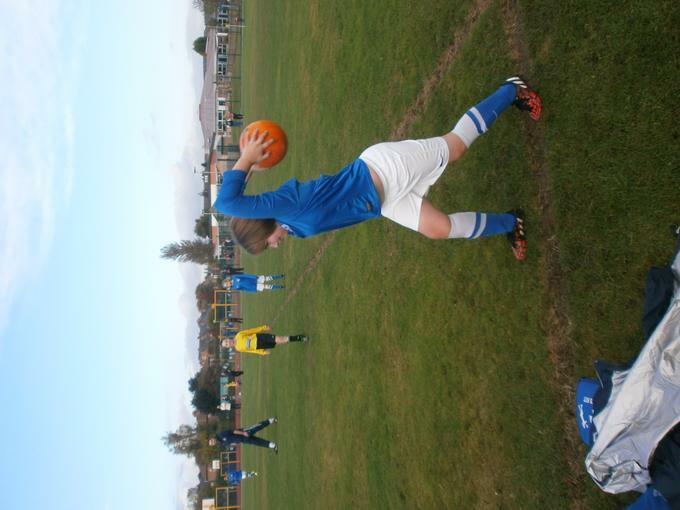 Keep up the fantastic form girls! 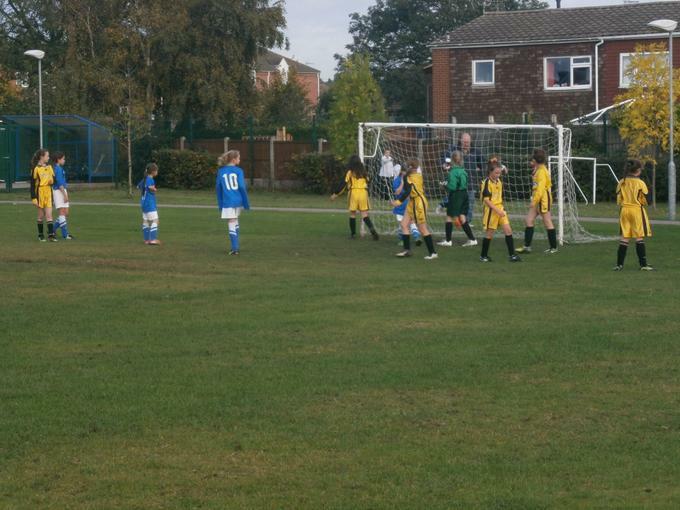 The girls continued their impressive league by clinching a 2-1 victory away to Robert Mellors. 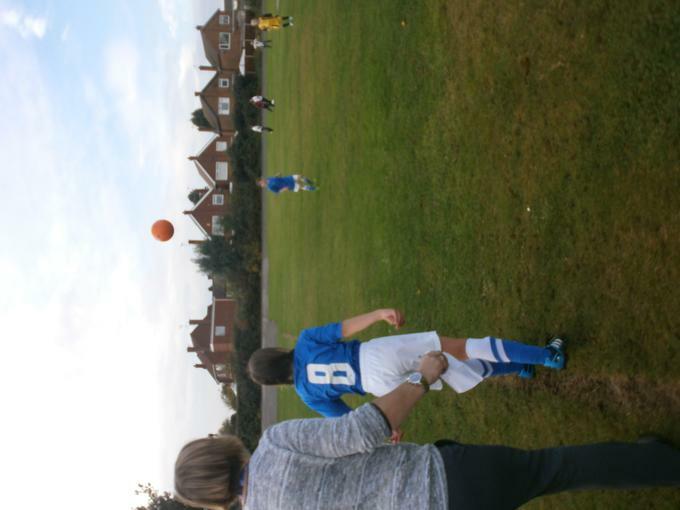 Another huge well done to Emma Porter, who as a year 4 pupil playing 2 years above hersefl, managed to score another 2 goals. 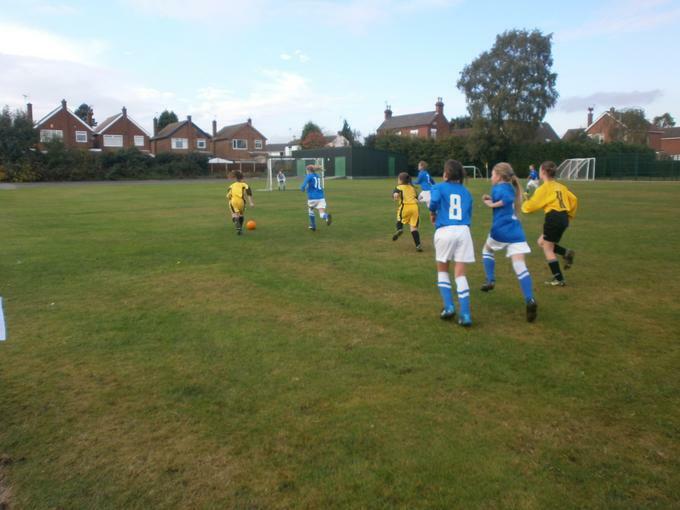 The girls returned to winning ways with a very good performance against Robert Mellors. 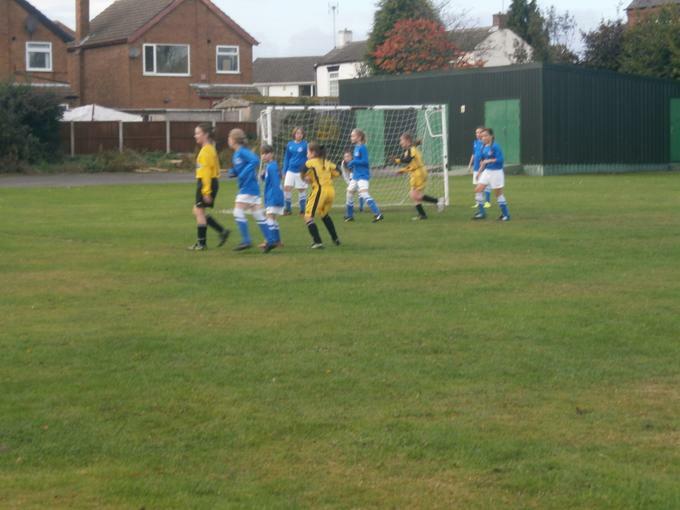 The girls once again played with confidence and were unlucky not to score a few more goals. 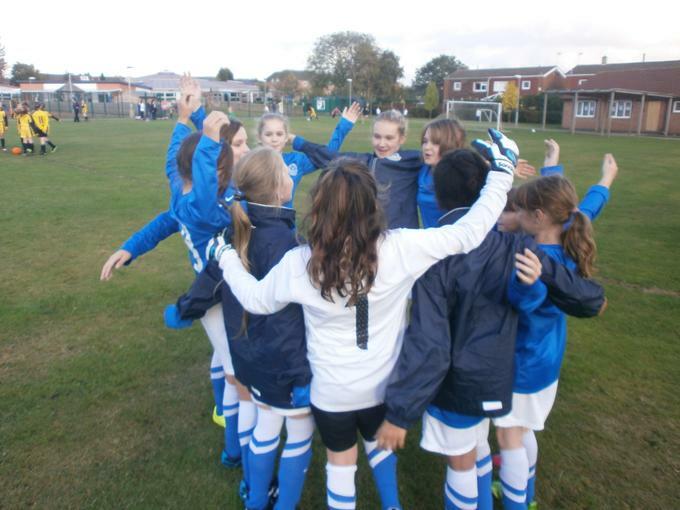 The girls will now turn their attention to the cup with a game against St Wilfrids on Tuesday 21st October. 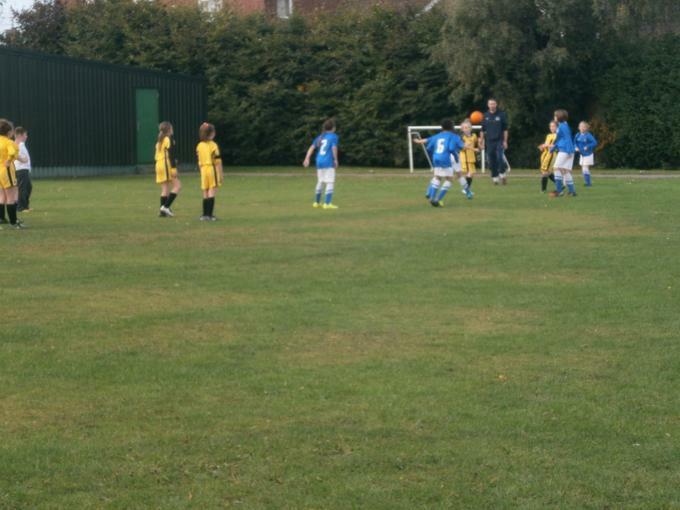 It was a strong performance from the girls in this league game where their ability and great team spirit shined through. 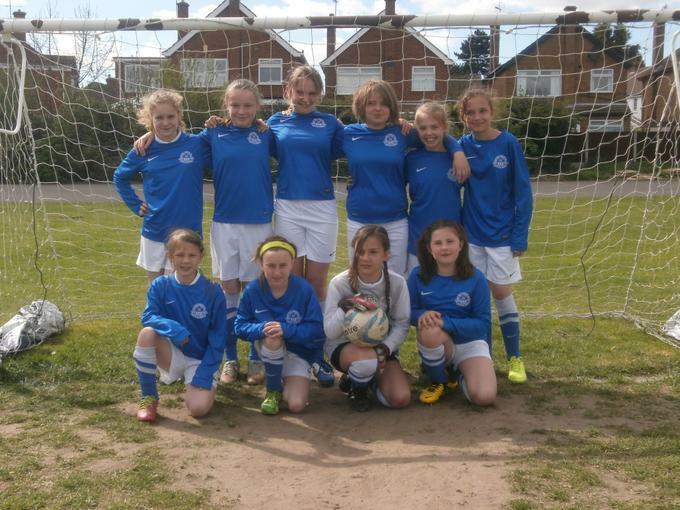 Well done girls, the season ahead continues to look very promising. 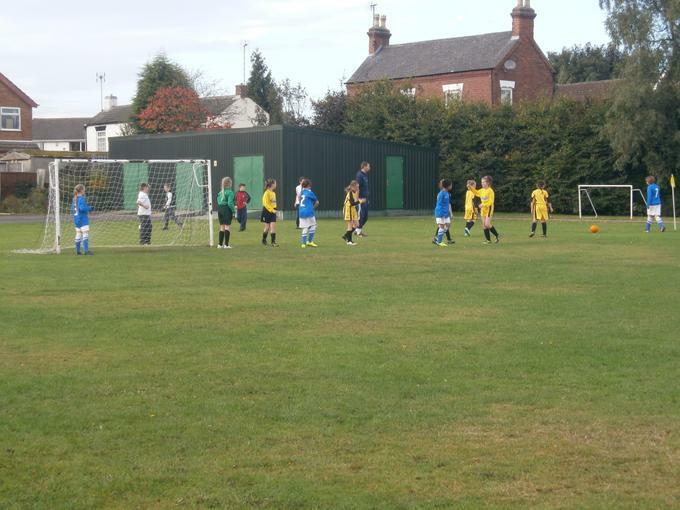 The second game of the season came just under a week after the first and the girls played against Arnold View at home. 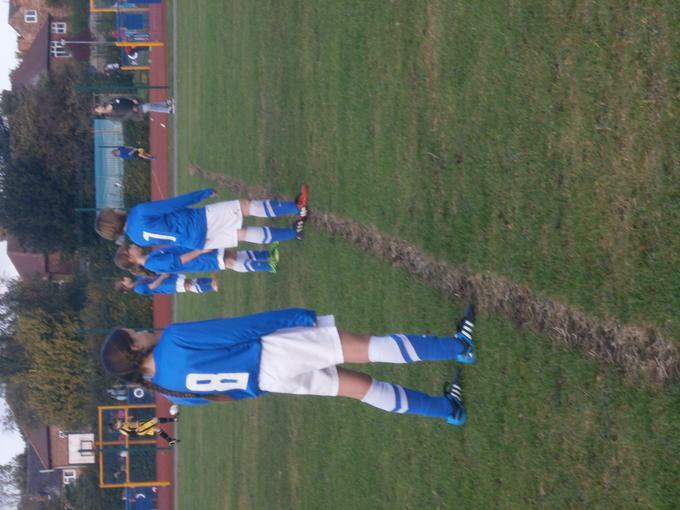 The girls played really well but unfortunately lost the game 2-0. 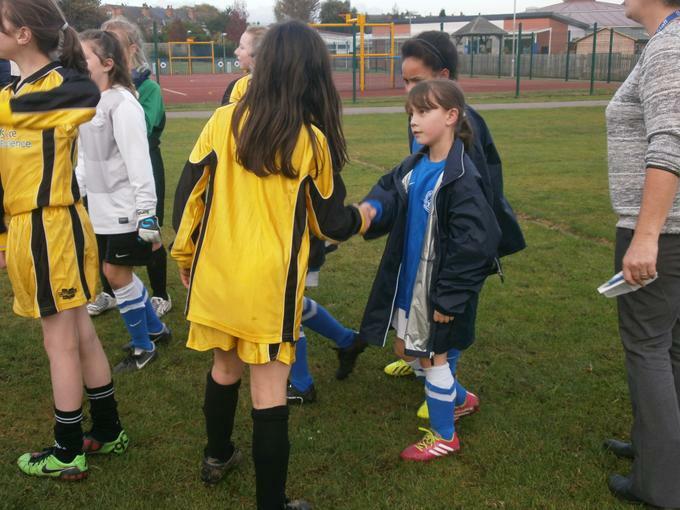 On Friday 3rd October the girls team played their very first game together, there opponents were Killisick. 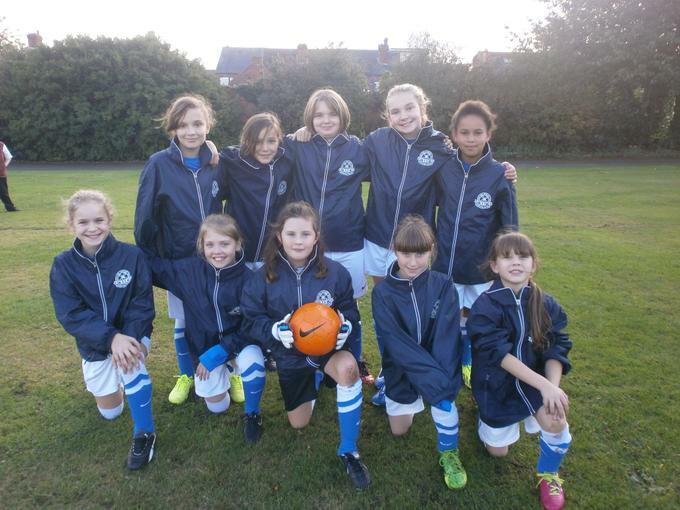 The girls played some excellent football throughout the game and it was pleasure to see the enjoyment that they all got from playing and representing Arnold Mill. 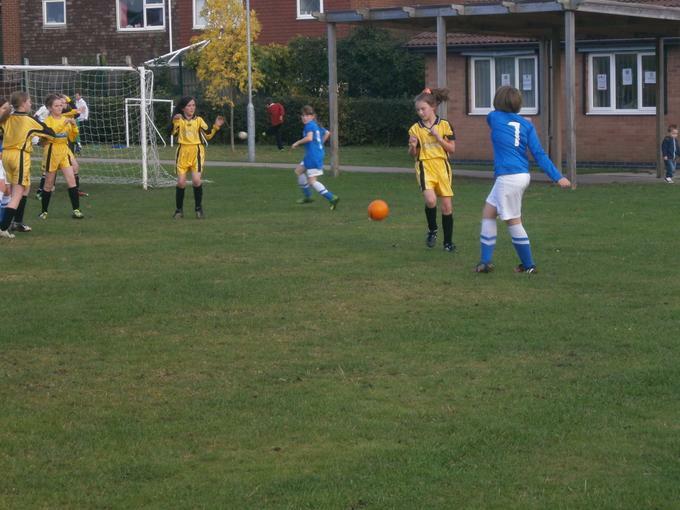 The girls won the game 6-0 and go into the next league fixture against Arnold View with great confidence. 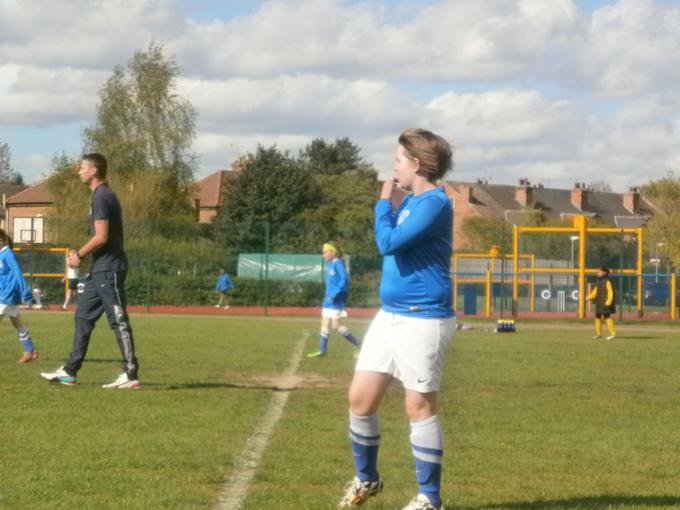 The girls are aiming to win the league for the 3rd season running and judging by how they played in this game that is certainly a very good possibility.